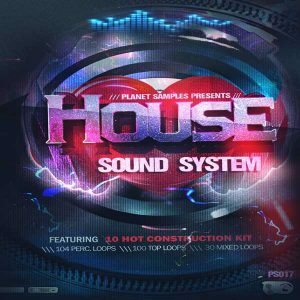 Planet Samples returns with 64 massive Sylenth1 presets, covering the genres of House,Trance and Progressive. 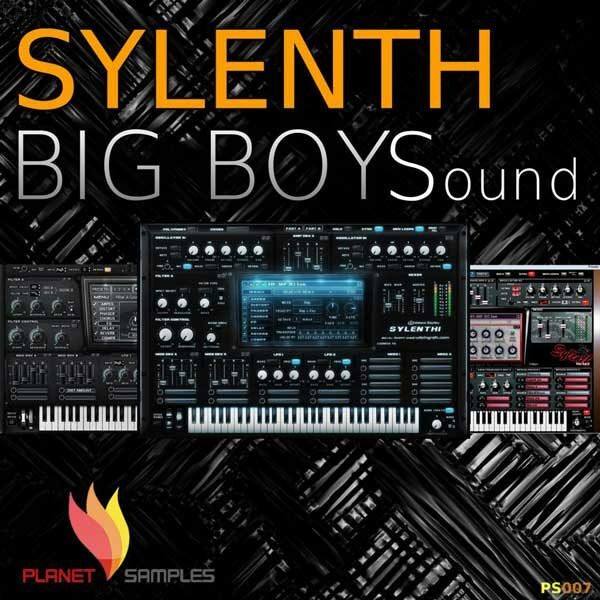 Sylenth Big Boys Sound has been designed in the style of Alesso, Avicci, Gareth Emery, Markus Schulz, Swedish House Mafia, DeadMau5 and many other EDM artists. 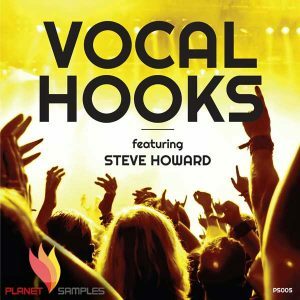 Presets collection contains Basses, Leads, Pads, Plucks, Chords, Stabs and Fx. This is a great tool for your education. 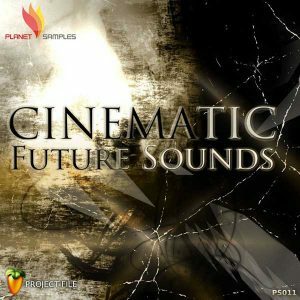 If you are looking for the right fat sounds for your production then this pack covers all your needs to great a good sounding tune. 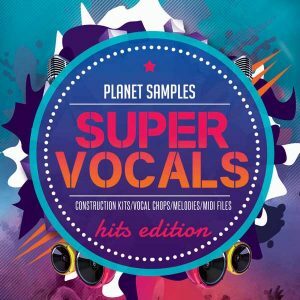 In total the collection contains 23 Basses, 23 Leads, 2 chords, 2 Stabs, 5 Pads, 5 Plucks, 1 Tb, 5 Fx and 16 Midi Files.